Best in class technology. Industry leading pricing. Outstanding support. 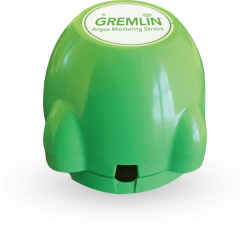 GREMLIN tank monitors combine best in class technology and exceptional support at a price point that makes it easy to build a more profitable future. 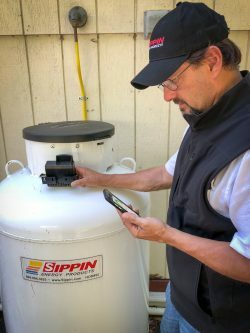 Propane and heating oil companies with more than 1,500,000 combined customers are now using our GREMLIN tank monitors to transform their delivery efficiency and differentiate their brand. We are the fastest growing monitor solution in the delivered fuel industry. 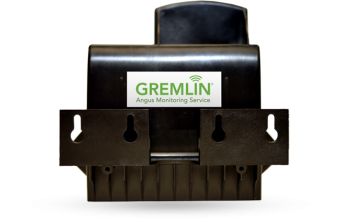 Why do leading propane and heating oil companies choose GREMLIN tank monitors? The GREMLIN consumer app lets your customers to check their tank levels and fuel use anytime from anywhere. With a tap of their finger, they connect to your website or call your office, and the app delivers your push notifications. 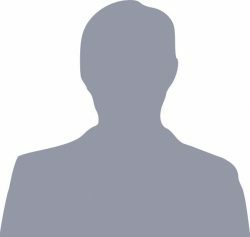 CLICK HERE to see exactly what the new breed of customers is looking for. While the cost of trucks and insurance keeps rising, propane deliveries are getting even less efficient. And don’t even talk about how hard it is to find qualified drivers. 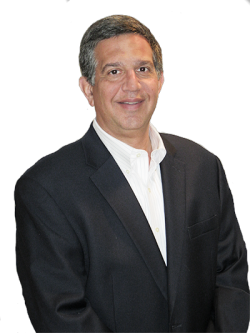 Discover how GREMLIN Propane Monitors can make LP stand for Larger Profits. A national study found that 41% of all heating oil deliveries are either too small to make money or too big to confidently avoid run outs. The old K-factor models just can’t keep up any more.  Find out how the GREMLIN heating oil monitors can modernize your deliveries overnight. Don’t just take our word for it – use our calculator to see for yourself how much you could be saving!